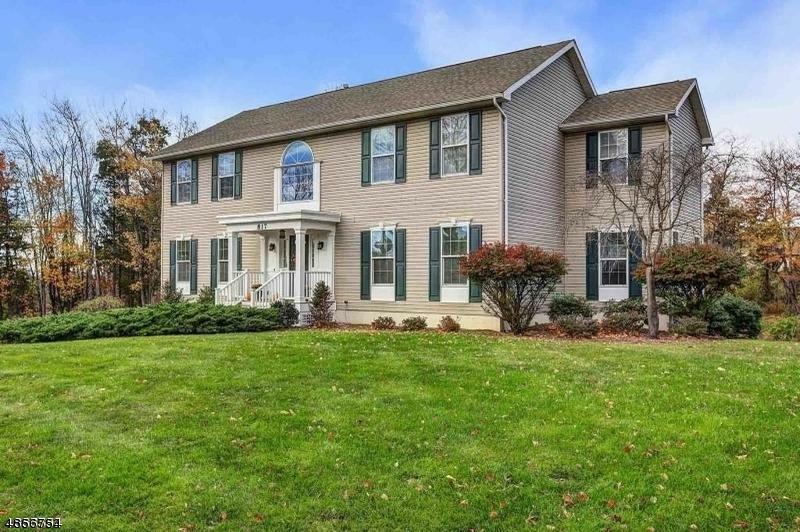 Spacious & turn key colonial nestled on a lovely & private wooded lot w/1st floor Bedrm! Nearly 2800 sf, according to tax records. OFFERING $6K FOR BUYERS' CLOSING COSTS. 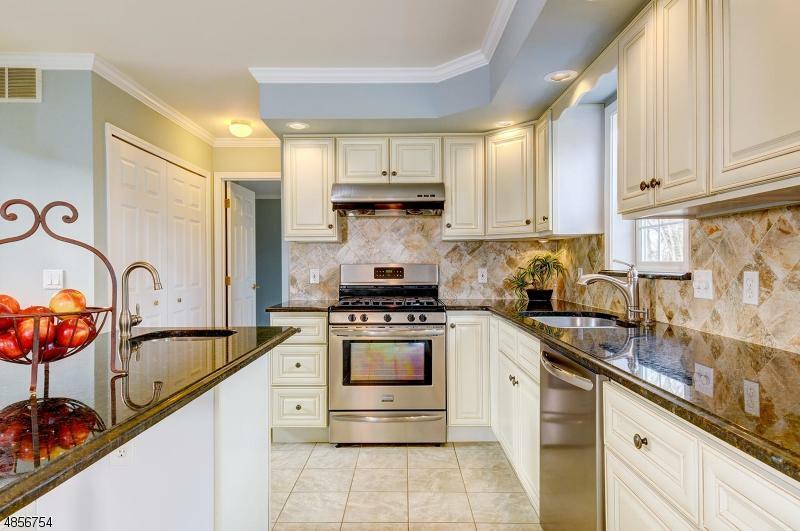 Updated, expansive KIT features center island,granite,SS appls& breakfast room w/sliders to deck-gorgeous views! 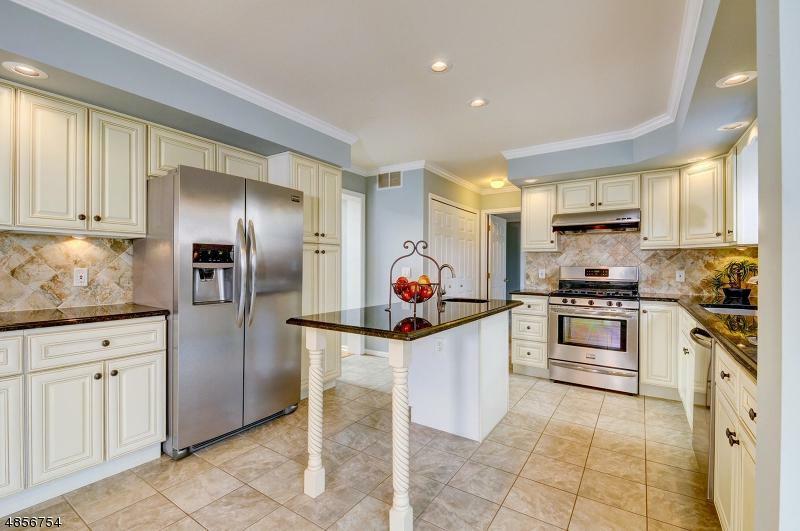 Entertain w ease in banquet size DR,crown molding throughout 1st fl. 1st FL Bedrm or Den/Office. 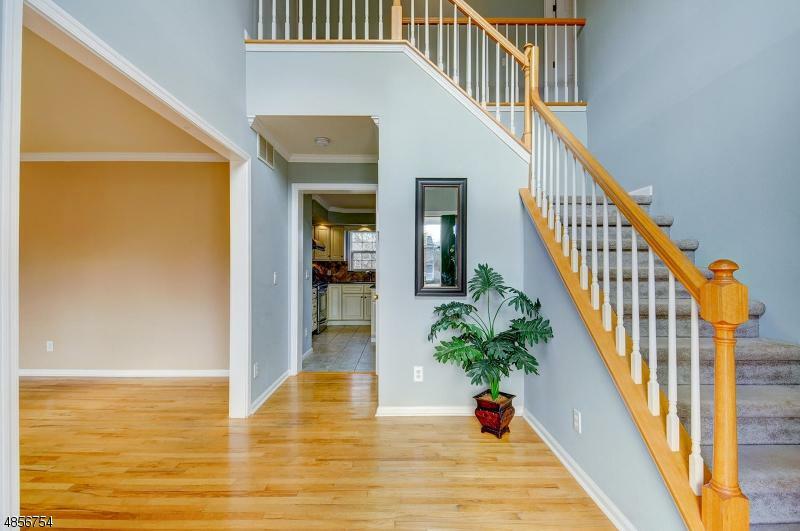 Retreat to 2nd FL Master Suite boasting spacious sitting rm (spacious enough to be nursery or office),walkin closet & luxurious bath w/jetted tub& great storage.3 more bedrms&bathrm complete 2nd FL. The elaborate W/O Bsmt has it all- Movie projector&TV incl, Full bathrm w/shower,built in shelves,granite bar &more! Bsmt & garage offer storage. Award-winning schools, commuters dream..this home wont last!